Welcome to another free monthly play calendar! 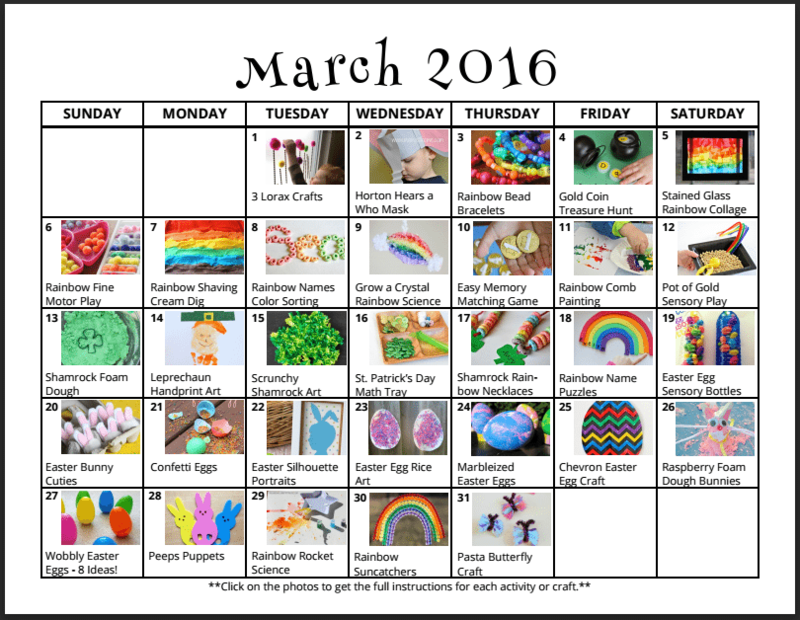 Today's calendar is full of March Activities for Kids! Affiliate links are used in this post. 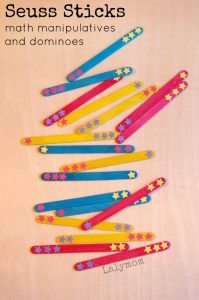 Our handy play calendars are full of themed ideas for each month. 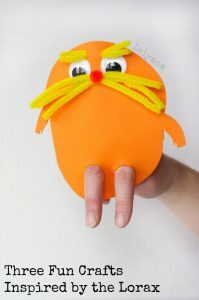 Since we're headed into March, this month we have Dr. Seuss Activities for Reach Across America Day to start. 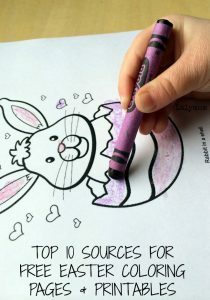 You'll also find St. Patrick's Day Ideas as well as Easter activities and Spring themes. The activities are all listed for you on a clickable calendar or in list format. I've also added a few books and toys at the bottom to add to the fun! 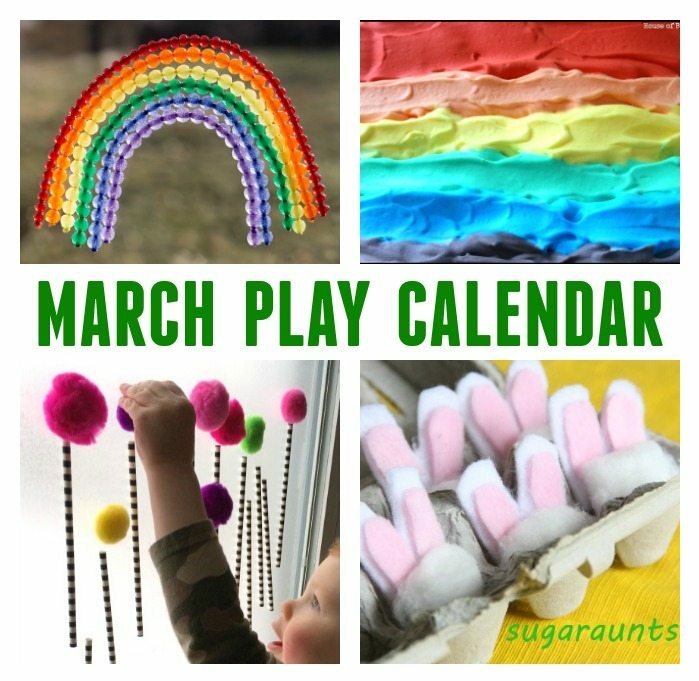 Click Here to Open the March Play Calendar! Since the calendar links right to the full tutorials and step by step guides for each day, feel free to bookmark this post to make it easy to plan your daily play! 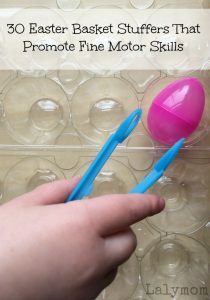 If you prefer a text list of the March activities for kids, you can scroll down right here to read through them all. Need More? 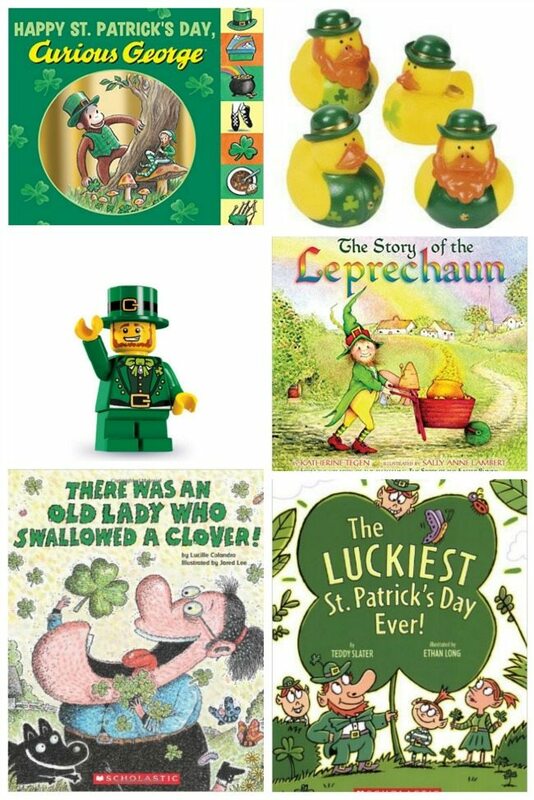 Get More Seuss, St. Pat's and Easter Fun Below! Read Across America Day coincides with Dr. Seuss' Birthday. 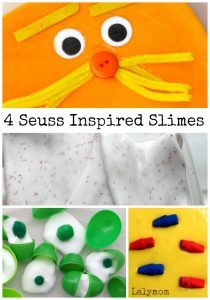 Check out these fun ideas to get into the fun! 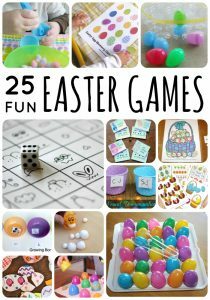 Plan your funnest Easter EVER! 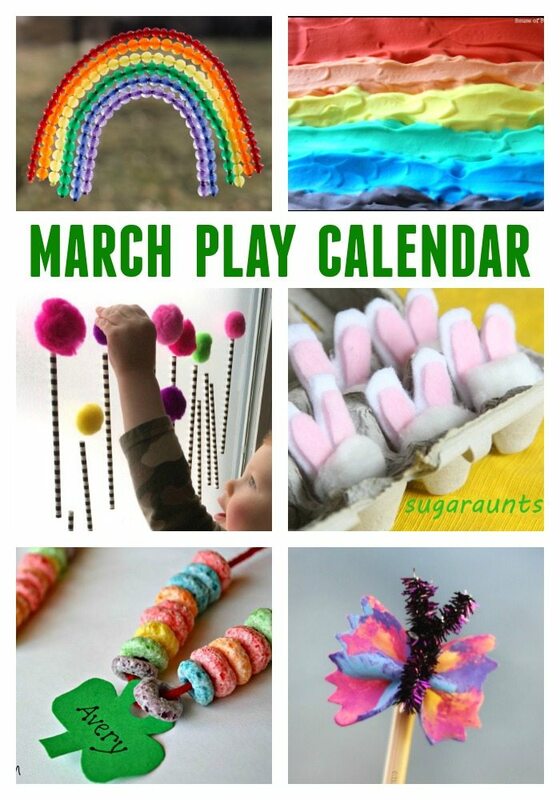 Which March activities for kids are you prepping first? I love those bowtie pasta butterflies and the little pom pom bun-buns!